It takes one to know thyself. In an attempt to shake of its unwelcomed image, Honda takes things into hands and grabs the bull’s horns. 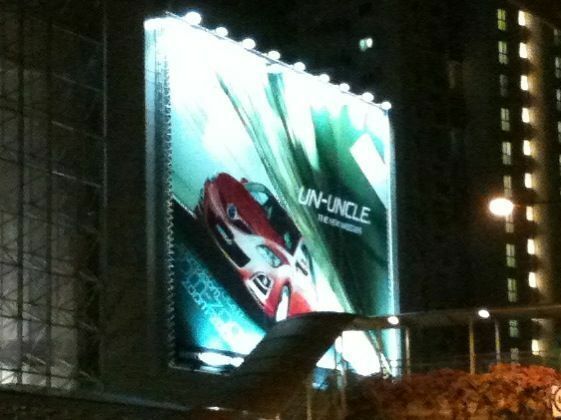 That’s why their latest tagline on the gigantor mall facade poster spotted at Parkway Parade, says it like it is. Say it loud and shout it into your face like you mean it. Kudos for the brave step as they dip their toes into the double-edge sword of brand marketing.